“You shall know the truth, and the truth shall make you free” (John 8:32). The need for God’s people to hear His Word in such a way that it changes their lives, families, churches, and societies is tremendous. The Lord has called pastors, teachers, evangelists and those who train them to provide instruction and care (Eph 4). The very first pastor’s training seminars with BFF were back in 2004, an incredible decade ago. In a few weeks, I will fly out to the African continent again with His life-changing truths. We realize each seminar is a spiritual war. I am less concerned about physical problems but more aware of the spiritual battles at hand. The biggest struggle is to have the pastors realize that God’s Word is meant to be practical, to help them be faithful disciples and to make loyal disciples. If they have no faith in God’s Word, like in the parable of the Sower, what is sown at the seminar will be taken from them as they leave, and not really make an impact in a way that will transform them. Faith brings hope. 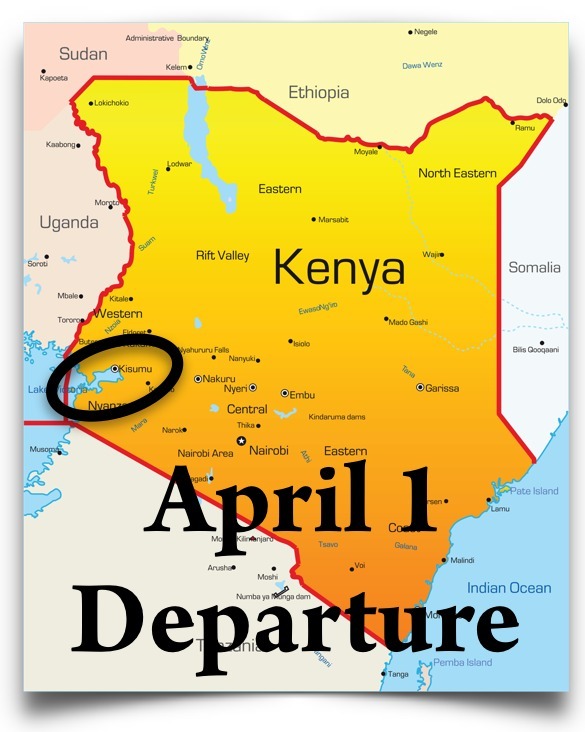 So do pray for me as I hold 4 seminars in eastern Kenya, two on a rustic island and the others in a moderately-sized city. Tickets are bought and arrangements are largely worked out. Rev. Matthews has been of extreme help, even visiting these places for me. Praise the Lord we have almost 80% of the needed $9,000.+ in. I am extremely glad my air ticket–for once–goes from home right to the final airport. 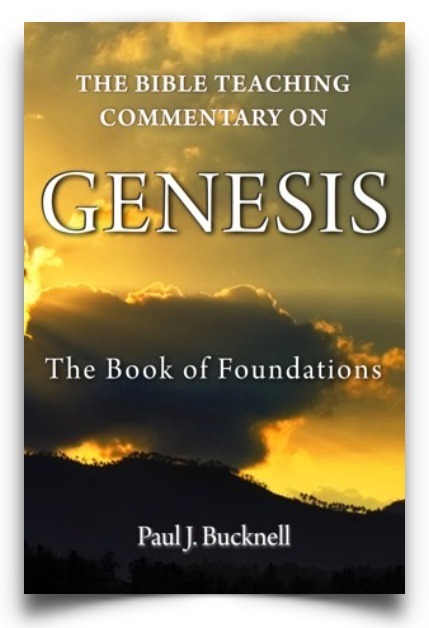 The final proof of my new and expanded, “The Bible Teaching Commentary on Genesis: The Book of Foundations” (415 pp.) will soon be on the way here to by office, thanks to my daughter Allison’s editing hand. Sunday March 13, Paul teaches and preaches in that order. Next week personal and business taxes need to be done. Finalizing of the seminar talks and handouts for printing must be completed. I leave April 1. Safety and ministry blessing. Protection for family while away. Final amount needed for the training in Kenya to come in! •	Send a check addressed to BFF (or Biblical Foundations for Freedom). If you are giving to the mission trip, mark it so (STM).